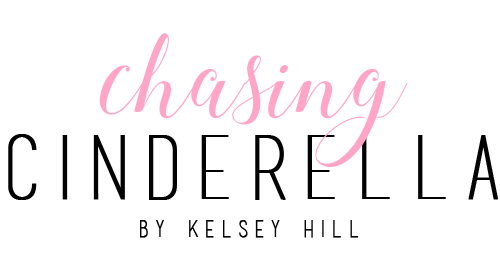 Here are a few dresses I am loving that would be perfect for Easter, and they are all under $50! 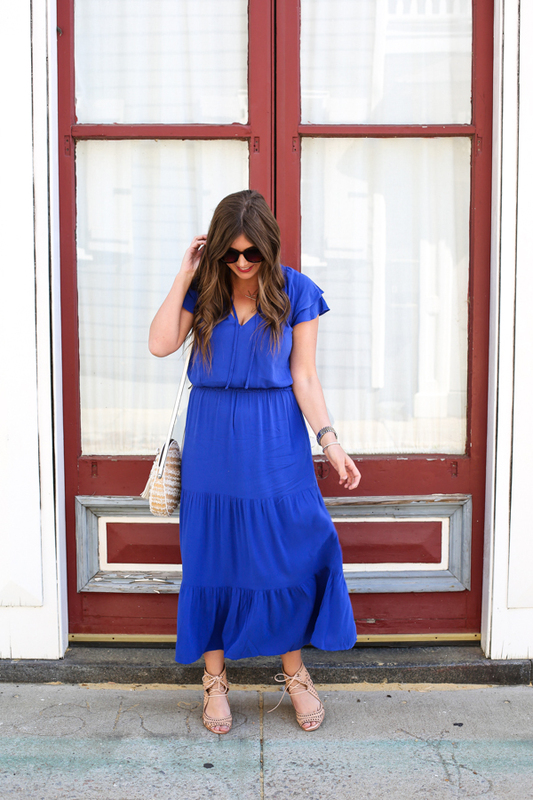 I am absolutely in love with this maxi dress! The color is stunning, and defined waist makes it super flattering on any body type! It's under $50 and through TONIGHT you can take 40% off by using code STYLE at checkout! 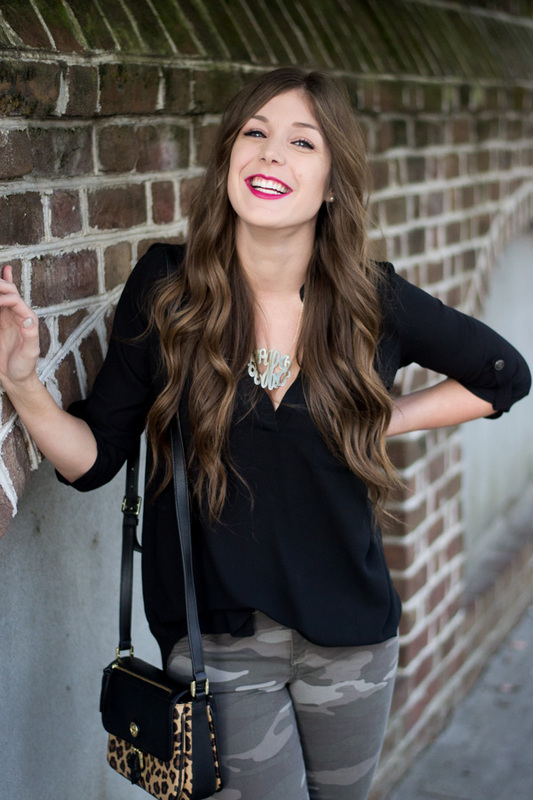 And don't forget to enter the Nordstrom gift card giveaway that we have going on! 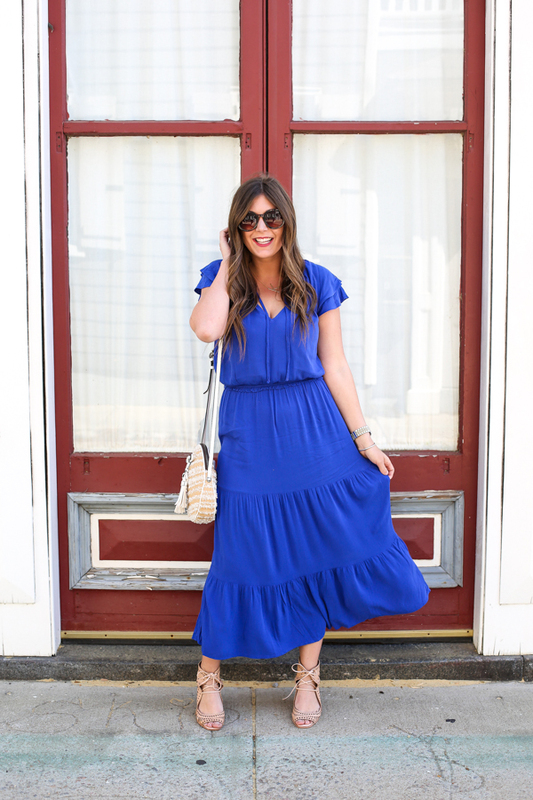 I've been wanting to try a midi/maxi dress for the springtime! I love that blue color so much! Cute dresses. I am in love with your blue dress! It's so pretty and the color is fabulous!! Girl this fits you beautifully! I loveee the lilac one you linked too! Oh my goodness, this dress is beautiful! I love the color! You are so gorgeous in blue!! LOVE this on you! 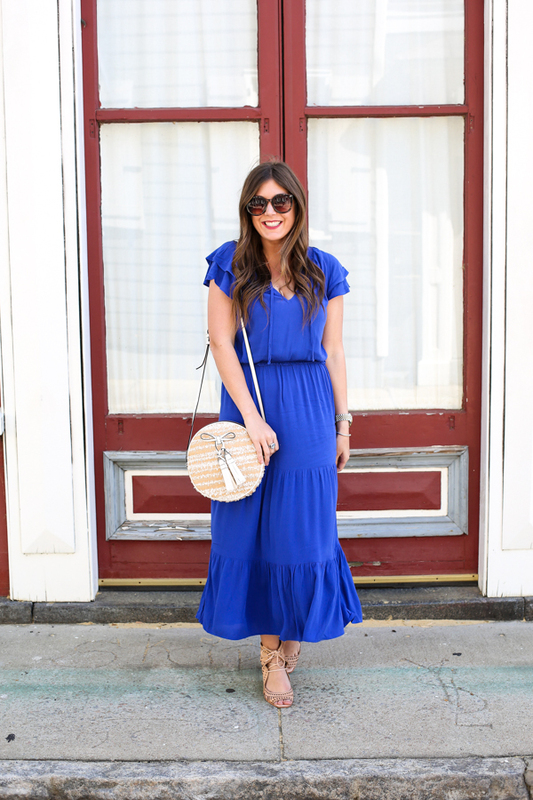 That blue maxi dress is stunning! I love that color blue - its so bright and happy! That's a great color on you. Love the cut and style for spring. This color is so pretty! I love the style of the dress, it's perfect for Easter! I need to do some shopping. This blue is absolutely gorgeous on you! 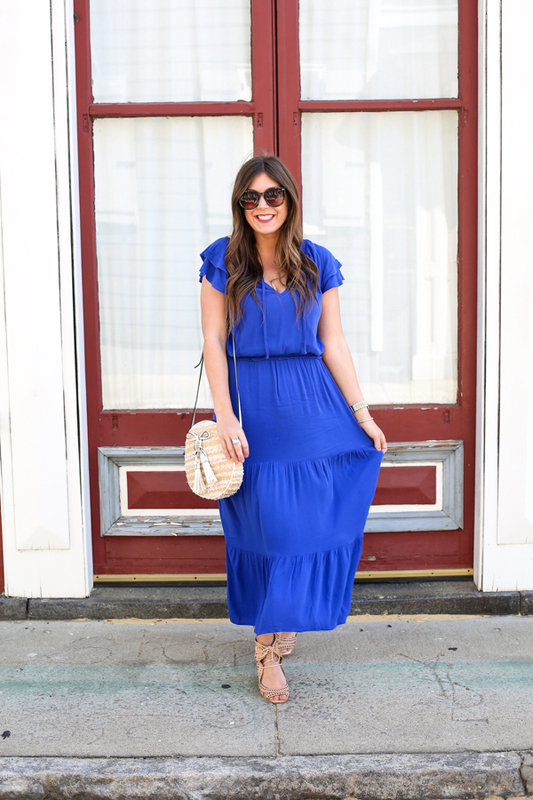 Love a good maxi dress for Easter. Such a cute dress!! And I am loving these colors, that pink one is so cute and chic! I am obsessed with that blue dress - so so gorgeous! This blue looks amazing on you! 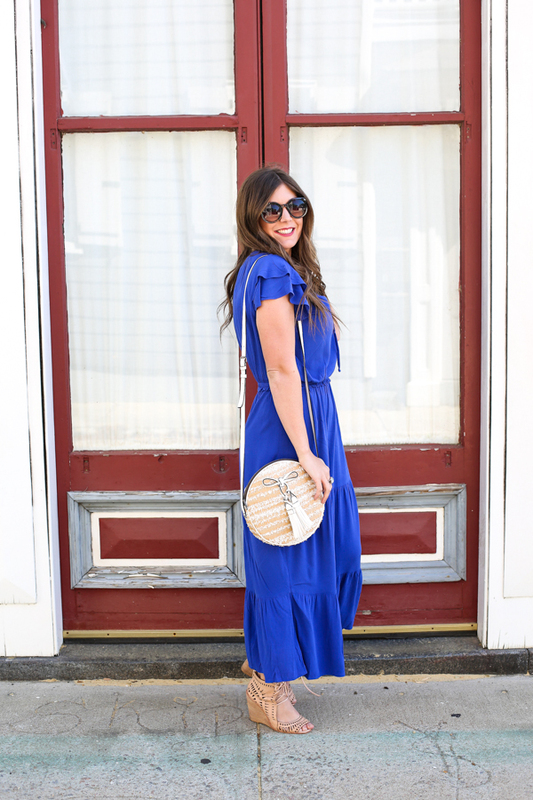 Seriously, this dress was made for you!